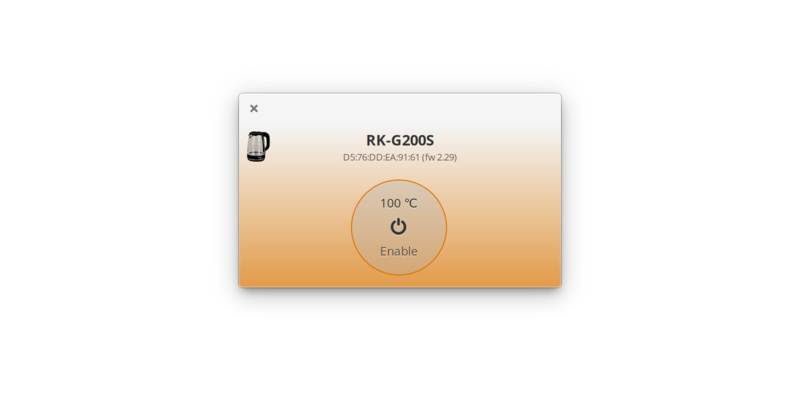 Simple app to control smart kettles using bluetooth. 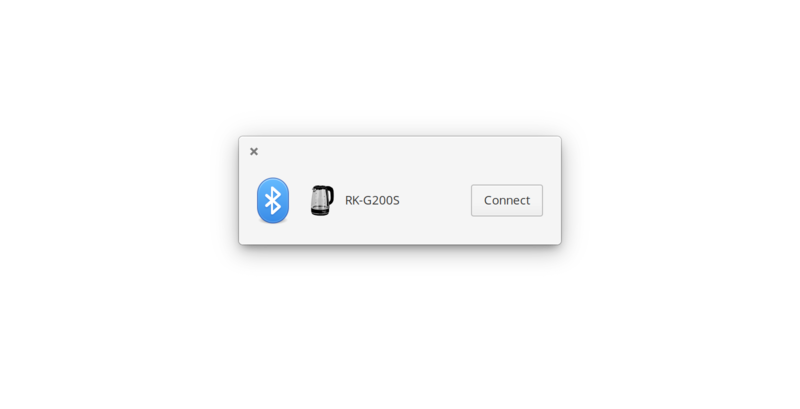 Note: Bluetooth 4.0 adapter with BLE support required. Get Boiler and more on elementary AppCenter, the open, pay-what-you-want app store for indie developers. Every app is open source and has been reviewed and curated by elementary to ensure a native, privacy-respecting, and secure experience. Boiler is now split into separate modules. There is a shared library, a daemon listening DBus and a GTK+ application talking to daemon. 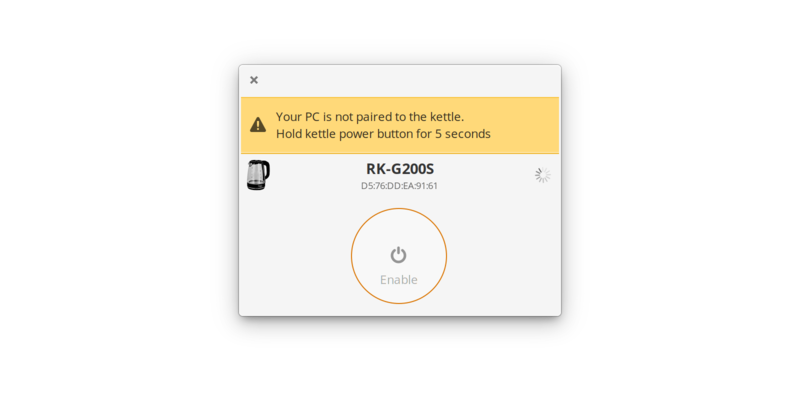 Each device is also in its own module. Updated appdata. Fixed untranslatable string.